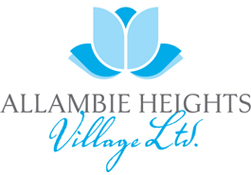 Allambie Village Ltd Sponsors. Retirement Village & Aged Care. For over 35 years, Catering Industries has been partnering aged care facilities in the provision of quality catering services. The team at Catering Industries have the experience and reputation to provide the industry with peace-of-mind that residents are being well looked after.